Click for a larger image. 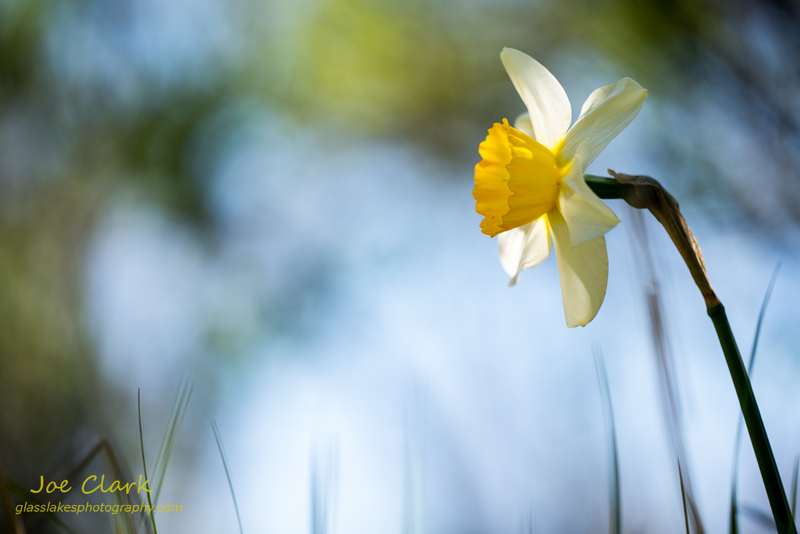 This is another view of the beautiful spring flower from the other day. This and other images are available in the gallery.